Might as well just ban the product already. It’s a sad day for tobacco fans and smokers everywhere, especially if you’re serving NS. For those of you not in the know, both SCDF and SPF prohibit all tobacco products and related accessories in camps. It looks like SAF will be next to follow suit. That means when you go back to reservist for in-camp training, you’re going to have to smuggle your cigarettes in like a common criminal. Smokers have it tough, from rising prices, to tiny zoos. Smoking isn’t a good thing, in fact it’s a horrible habit. But who are we to say that smokers should quite just because we don’t like it. I mean if you really do want to smoke and feel like it’s a good outlet for you, then I’m not one to argue about the benefits of not smoking. However smoking isn’t exactly a personal thing either. You can’t inhale the smoke and then expel it into a void or a vacuum. You’ve got to let it go in the same air that all of us share. 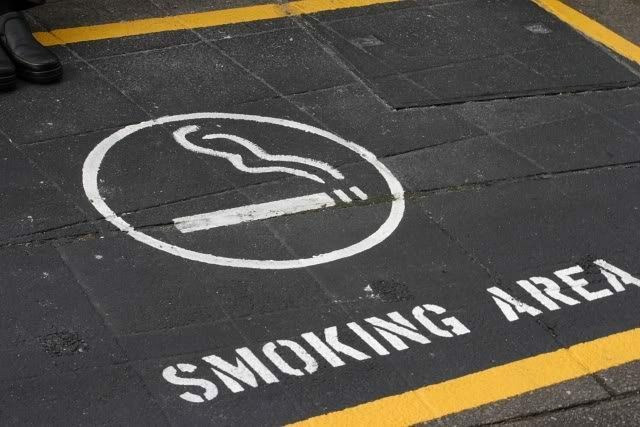 So is it a good thing that smoking will soon disappear from all common places? From June 1, smoking will be banned at reservoirs and more than 400 parks islandwide, Senior Minister of State for the Environment and Water Resources Amy Khor announced in Parliament on Tuesday (April 12). $2,000 for getting caught smoking. That’s one steep penalty. It’s also more fuel for anyone that calls our Island home a “Fine” country. So where is the country heading with this agenda? So just ban the product already? Soon we’ll no longer see cigarettes on display anywhere, we’ll most likely only have Reds cigarette, since Menthols might soon be off the shelves too. And now we have this. Time to quit now before they start charging you for calling the quit hotline.